If you know Triskell Interactive from its games, with Lethis – Path of Progress in mind, you may have noticed that they all have one thing in common: Lethis. Lethis is the Victorian steampunk universe we created several years ago. It contains many stories and characters that we have not yet presented in our games. The idea with this universe is to create stories on several media, and to connect them narratively. Doing what we call cross media. I have always seen the universe of Lethis as a multitude of stories that make up THE great story. And that’s what we’re trying to achieve with our games. And if our video games are the media that allow us to live, we want to touch other fields to develop the universe of Lethis. Role-playing games, board games, comics, children’s books, etc. So from time to time we produce small prototypes. 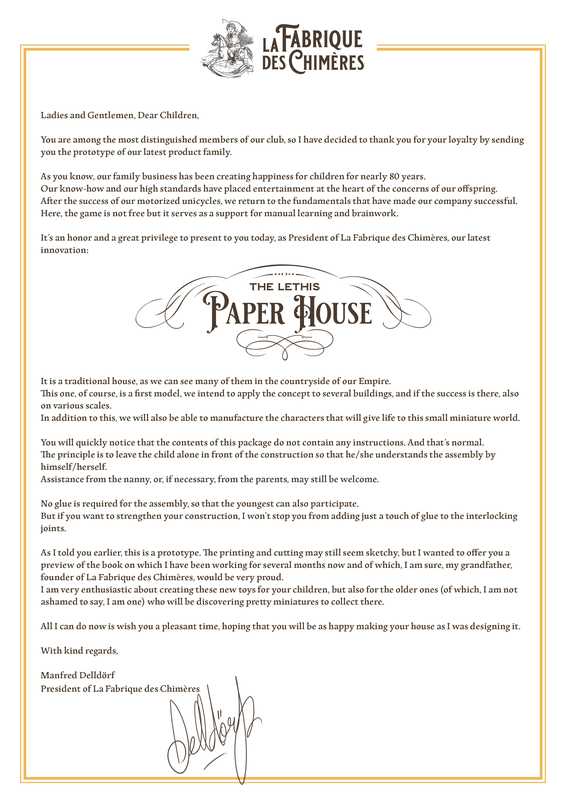 And this is the case today with the house of lethis papercraft. As a graphic designer I have always been attracted by paper creations, papertoys, papercrafts, cards, announcement cards, etc. And one day when I was walking with my little boy in a bookstore, I came across this rather special book. It was a collection of paper houses to make yourself. I thought the idea was great, and I immediately imagined it in the Lethis universe. The idea of a collection of buildings to assemble yourself, made of thick paper, is perfectly adapted to our universe. 1 – Because they are buildings and our first success is a citybuilder. 2 – Because paper is cool, and it’s another way to have fun not in front of a screen. 3 – Because we can develop Lethis’ story on another medium. 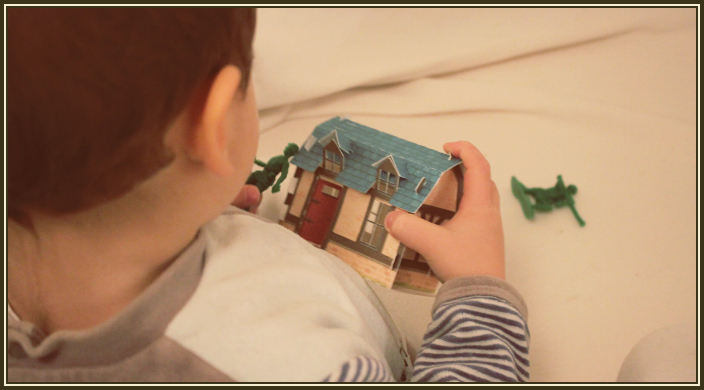 4 – Because it allows a double use: Collect Lethis’ paper buildings, or for the youngest, use the paper buildings to play. As a father, it’s this last particularity that made me love this project. 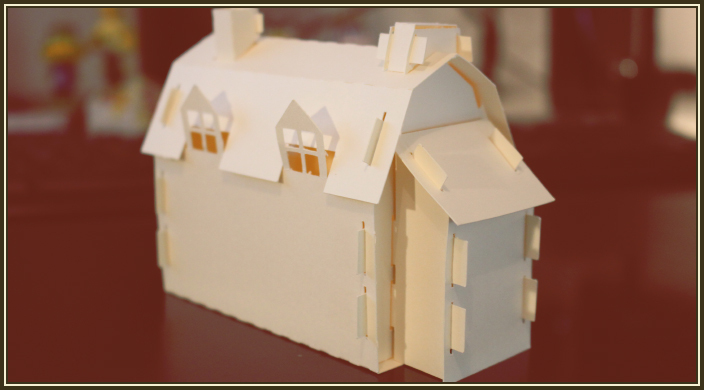 The construction of paper buildings, unlike a citybuilder, which is a solo game, makes it possible to practice a building activity with several people. Parents will be happy to help their children build the houses, and at the same time will find the finality rather pretty, because the idea is to produce a quality set, like small collectibles made of paper (the Japanese are very good at this, I recommend the papercrafts from Studio Ghibli in particular). So I set to work to produce a prototype of the “classic” house from Lethis – PoP II. First I adapt the building into a cutting plan. And I do my tests in white, to get the shape I want. Once i’m happy with it, I paint it on Photoshop. I draw the exterior but also the interior, to have as many details as possible and so that my son (who will be the tester) can have fun with it. 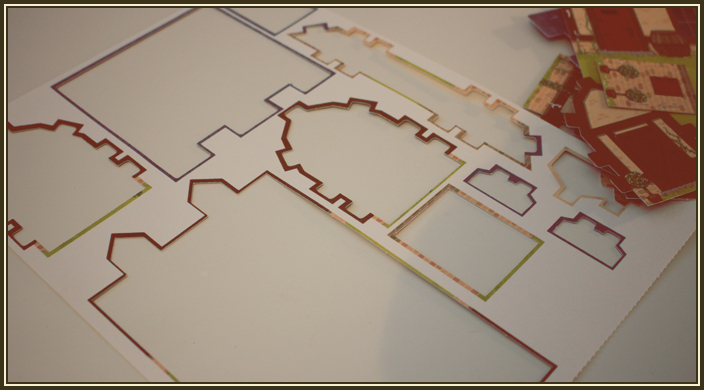 I print my house to prepare the next step: cutting. I am fortunate to own a Cameo Silhouette, a wonderful cutting machine. All that’s left is to remove each element from the page and assemble them. And that’s it, the house is ready to be tested! And the test is successfully validated! For the moment, it is only a prototype, printing and cutting are done at home and therefore do not have the quality of a professional printer. But the project is working well, and if we ever have the budget for it, I think that this idea of collecting buildings, combined with little background stories and little paper characters, can make a beautiful derived product in the Lethis universe. 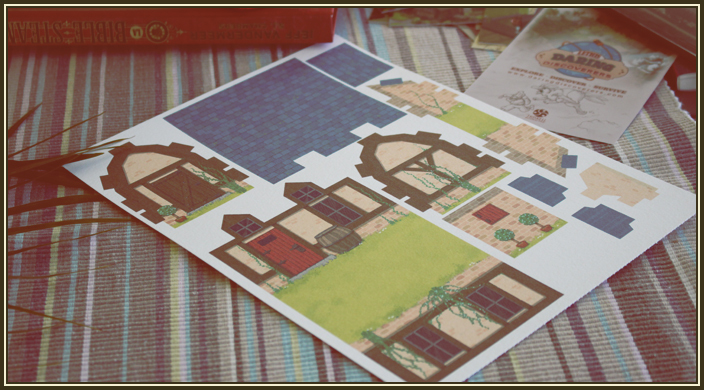 In the meantime, we have made several prototypes of the house, developed a short story about the creator of these paper houses (because the paper house is also a toy IN the world of Lethis) and we are organizing a contest so you can win a copy! I kinda want to do it myself too. I mean you already made so many great buildings in the first Lethis game. The inspiration for this is real. The entirety of all buildings in one set would be nice, and paperwork is easy and fun to do (and if you want to get rid of it, its easier to recycle). Looks lovely, can’t wait for Lethis 2. Superbe projet ce paper work, tout comme le reste des projet de ce studio que je suis avec joie depuis le début! Chouette concours auquel je participe avec plaisir. J’avais beau oup aimé le premier opus de path of progress. J’attends le prochain impatiemment. Bonne continuation. Nice work! I’m interested in seeing paper dolls too, perhaps with interchangeable outfits. I’m a graphic designer and I’m always looking for fun new project ideas to add to my portfolio. My hope is to one day get into the video or tabletop gaming industry! I’ve been having a fun time checking in on your devblog. Thank you for your work on this amazing lethis universe and for your support on classic city building games. The music in lethis pop was great, please add in pop 2 funny quotes from the residents as well as the classics. Keep up the great work. Oooh ! 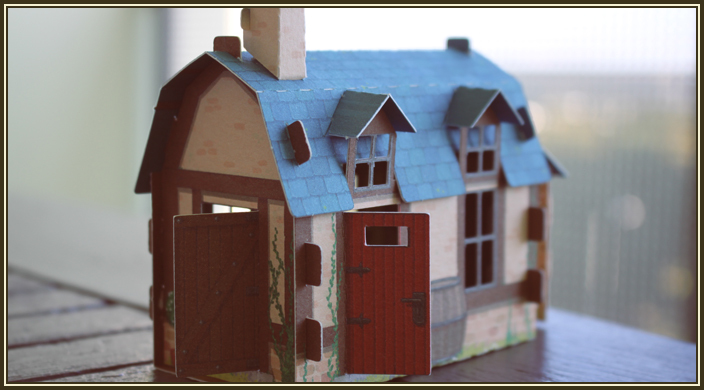 J’avais peur d’avoir raté la maison papercraft en ne pouvant pas aller aux Utopiales ! Very nice idea! Would It be ok to enable people to download the pieces in black and white to color it ourself? This is a very nice idea ! Keep up the good work !